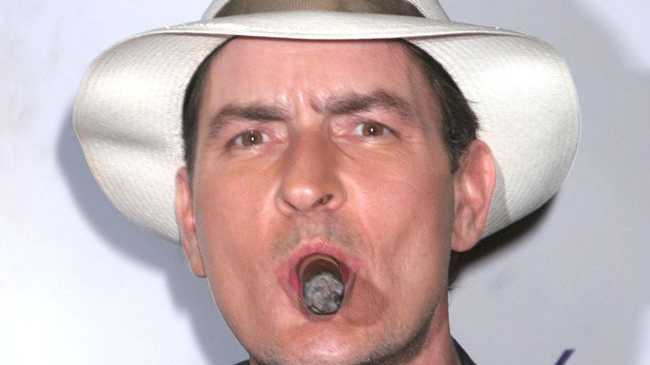 CHARLIE Sheen is in "deep negotiations" to star in a new sitcom. The former 'Two and a Half Men' actor - was sensationally fired from the show and replaced by Ashton Kutcher after a public spat with its creator Chuck Lorre - could reportedly have signed a deal to appear in the yet to be penned series by the end of the week. According to gossip website TMZ, the sitcom is being "written specifically around Charlie" and would go straight to series without featuring a pilot episode. The troubled star's 'Two and a Half Men' co-star Jon Cryer - who plays his brother Alan Harper in the show - recently admitted the cast of the sitcom were initially unsure about continuing without Charlie. He said: "I love him, he's a great friend. All of us, none of us wanted to continue with the show if we felt like it was hurting him, and there was a point at which, we felt like, there's no control over him. Charlie's 'Two and a Half Men' alter-ego Charlie Harper is set to be written out of the show by moving to Paris.